I truly believe in this. I also believe that the brands that place a priority on educating their prospects and customers through the creation of remarkable content are wisely choosing the road less traveled. Think about this truth: Our customers don’t care about our products or services; they care about themselves. If we buy into this, then we must also accept that the majority of the information we produce for marketing purposes cannot be about ourselves. 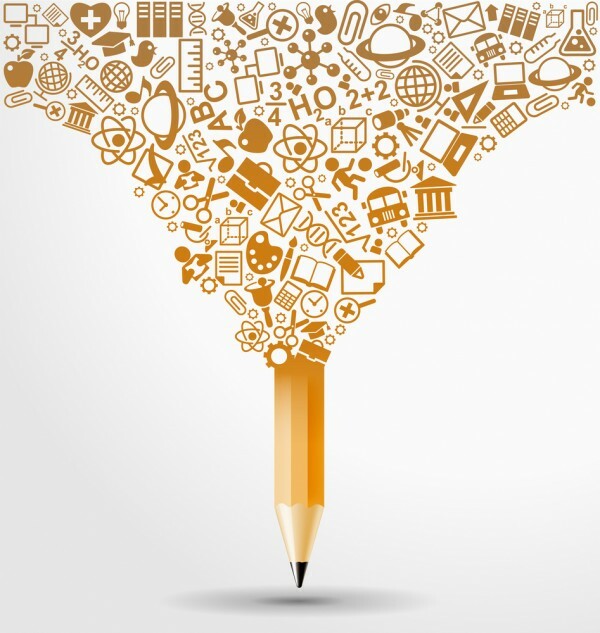 Our content must be based on fulfilling our customers’ needs and interests, so that they come to build a trusted and emotional connection with our brands. Isn’t that the key? Yes, at the end of the day, our content needs to help us sell more, lower expenses, or create happier customers. Our customers know this, and our content marketing strategies are built around achieving these goals. But the more we educate them or entertain them, the more they don’t mind being sold to. So if we want to change our world through content marketing, we need to distinguish ourselves as the leading educational voices for our industry. No excuses. Here are a few examples of companies that are successfully working this educational angle. I’m sharing them with the hope that they will inspire you to do the same for your own customers and prospects. 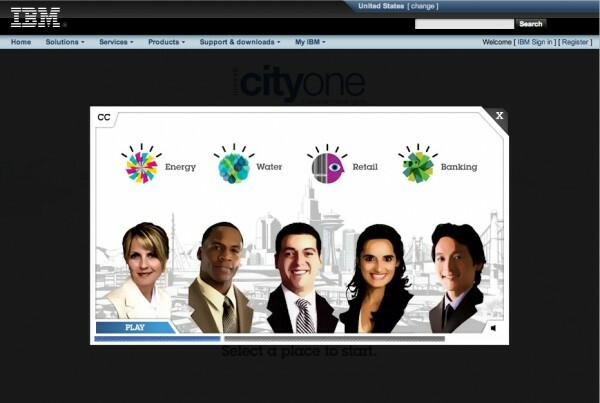 In IBM’s “Sim City”-style business simulation game, “CityOne,” players are challenged to solve problems in four key areas — banking, retail, energy, and water. Each scenario offers opportunities to understand the real-world implications of business decision-making. Since its launch in 2010, “CityOne” has racked up over 20,000 players from more than 130 countries, proving simulation gaming/gamification may be a powerful new content initiative that can engage, educate, and influence. Seventeen engineers from Indium have discovered content gold with their “From One Engineer to Another” blog. Through it, they produce valuable content and videos and answer questions about a variety of engineering topics (e.g., how to set up and operate the Indium sulfamate plating bath). Even if you don’t know what that means, you can appreciate what they are striving for: bringing ideas to life through interactive conversations. According to Indium’s marketing director, the company has seen a 600 percent jump in leads since the launch of the blog. Intuit Labs is an open collaboration platform that asks entrepreneurs to help solve the company’s latest product challenges — and rewards winners with cash. 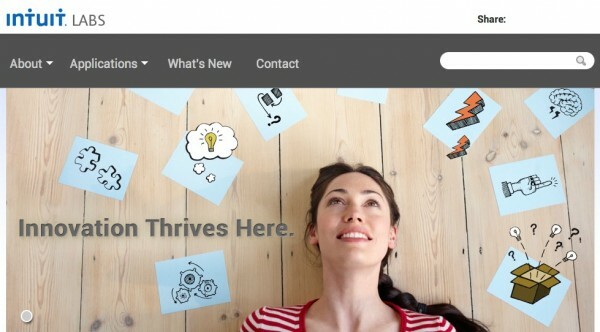 Intuit designs challenges for both code-writing techies and tech-challenged entrepreneurs, serving as a great way to foster innovation and engagement while gathering user-generated content, as well. MSPtv is an educational community for managed service providers. The steady flow of useful content on the community, which includes podcasts, webinars, videos, and other content formats, helps resellers position and troubleshoot their products, allowing Zenith Infotech to educate customers in a new, interactive way. 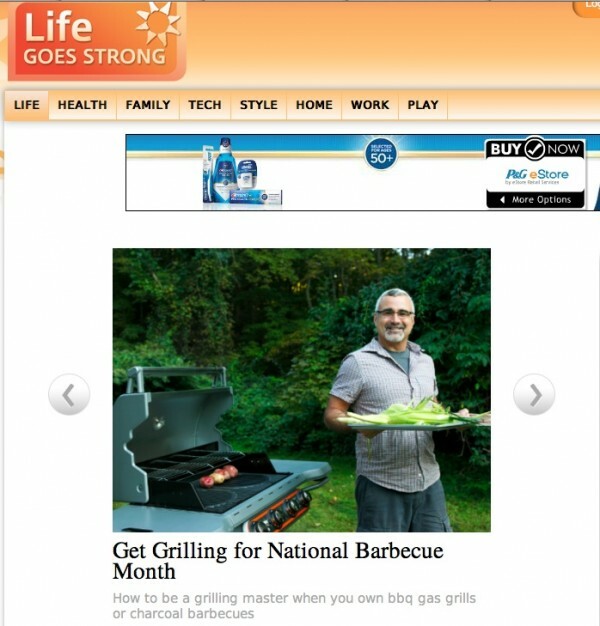 On Life Goes Strong, an online community for baby boomers, Procter & Gamble provides content relevant for this audience in a variety of forms including articles, Q&As with experts, blogs, and polls. 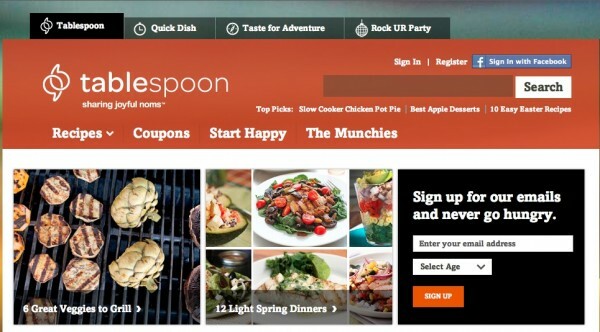 General Mills’ Tablespoon is an attractive, interactive community for people who are passionate about food and entertaining. The site gathers the best of the best, and uses a clean categorization technique for its content, splitting it up by topics that matter most to its core audience, like Quick Dishes, Taste for Adventure, and Rock UR Party. Depending on the type of cook they are or event they’re hosting, these categories help users find content quickly and easily in a more innovative way than traditional websites. And, with help from its newsletter, readers can also stay in the know on the latest recipes and inspirations. Epic content solves problems. Even so-called “boring” brands can take advantage of the opportunity to share information that improves customers’ lives or helps them to do their jobs better. For example, in 2008, Roberts & Durkee, a Miami law firm, used content marketing to become the de facto consumer advocate for victims of the Chinese drywall problem that hit the U.S. market toward the middle of the decade. The firm created a website/blog called Chinese Drywall Problem to help thousands of Florida homeowners whose homes were built with toxic drywall. This content strategy established Roberts & Durkee as an expert in litigation for Chinese drywall problems and resulted in tremendous business opportunities for the firm. “STIR” magazine for iPad targets a very specific audience that includes interior designers, architects, and people who are simply passionate about decorating their homes. The digital magazine combines high-quality articles, videos, interactive tools, blogs, events, and “chatter” (comments from Sherwin-Williams’ social sites) into a comprehensive resource for consumers seeking design ideas, inspirations, problem-solving tips, and more. NLB, the largest Slovenian bank, wanted to break the mold of cold, distant financial institutions and get closer to its customers and prospects. To do this, NLB launched Financial Advice, a new content marketing project that uses a mix of digital media and live customer engagement to reposition it in the financial market. In addition to a new web portal, a print magazine, and an iPad app, NLB also opened a new branch in the capital city of Ljubljana, where its customers can get free personal financial advice, pick up free coffee, read educational materials, and stick around for daily presentations on personal finance. Agilent Technologies produces measurement instruments that help scientists, researchers, and engineers measure variables in chemical analysis, life sciences, and electronics. 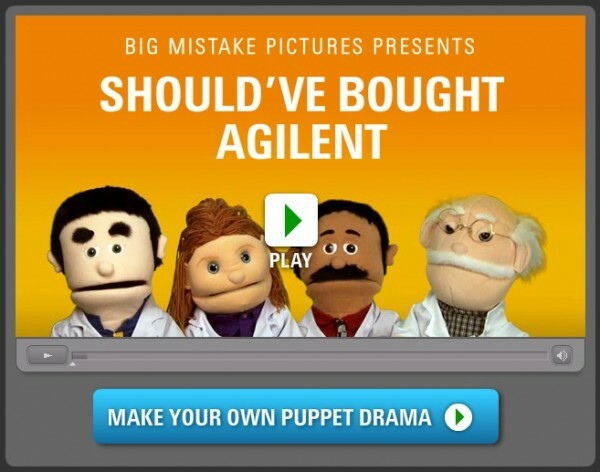 Going completely against type, Agilent resisted the typical dry technicalities in favor of creating content that was truly unexpected: a video puppet show. This technique proved to be highly successful for Agilent, increasing traffic to its website and encouraging more prospects to click through in search of more information. Liberty Mutual uses content to help associate its brand with “responsible thinking, preparation, and doing the right thing.” Its site, The Responsibility Project, tackles issues pertaining to ethics, politics, and economics (and much more) to support its theme of “being responsible” in all aspects of your life. The site features interactive polls, videos, articles, and a blog — all of which communicate minimally about the company’s products and services. The effort demonstrates how good content that serves a broader purpose is often much more effective than promotional content. In 2007, Lauren Luke began selling makeup products on eBay in an effort to subsidize her modest day job as a taxi dispatcher in Newcastle, England. 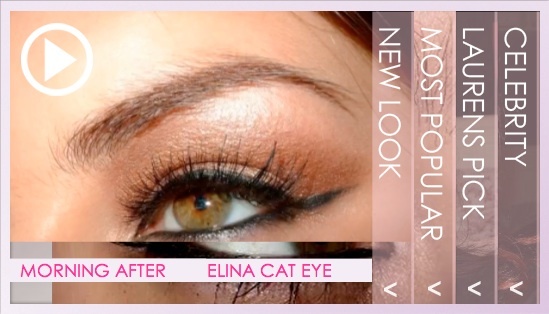 In an effort to improve her eBay sales, Lauren began creating practical makeup application videos and distributed them on YouTube. Five years later, Lauren has her own brand of makeup (distributed exclusively by Sephora), she has a series of teen books called “Lauren Luke Looks,” and she’s built a bigger brand than Estee Lauder on YouTube. Most impressively, Lauren Luke hasn’t spent a dime on traditional advertising. ZMOT, or the “Zero Moment of Truth,” is a phrase used to define the key activities online consumers take before making a decision to purchase. Google developed ZMOT as multiple eBooks, research reports, and videos about the changing nature of consumer purchase patterns. Today, this research is quoted in almost every online presentation given around the world. RCI, the largest timeshare vacation network in the world, has embraced the future of content marketing by focusing on creating the great content that its readers want — helping the brand take a leadership position in the travel category, in the process. 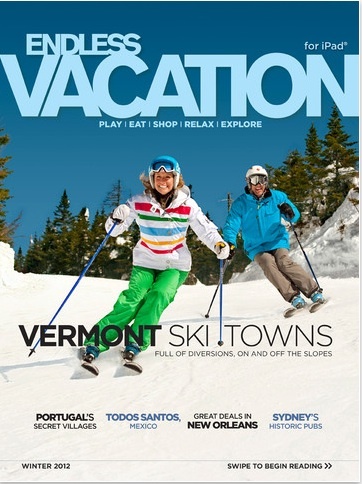 What was once a custom-published magazine available only in print, RCI’s “Endless Vacation” has moved beyond the boundaries of glossy paper and onto the iPad. The application allows readers to dive deeply into its travel expertise through interactive articles, photo galleries, alternate covers (just shake it! ), panoramas, and more. The Caterpillar online community is an online forum where professionals who work with Caterpillar equipment and engines can exchange information, find answers, and get expert advice from their peers. 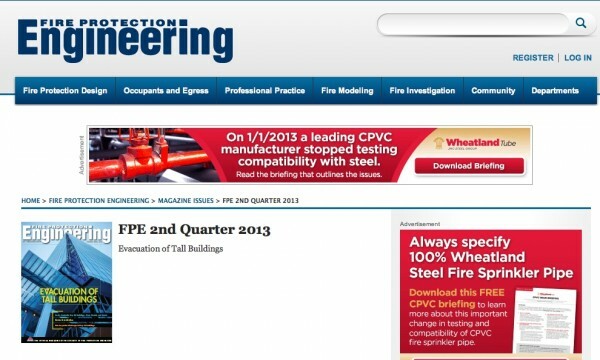 “Fire Protection Engineering” magazine is the official publication of the Society of Fire Protection Engineers (a 60+-year-old society with over 4,000 members dedicated to the practice of fire protection engineering). The key to success for the mag? Using content that’s been vetted by an editorial advisory board, which is a surefire way to align messages across multiple online, print, and in-person initiatives. Take a tip from the SFP and have people on your board who are either readers of your magazine or members of your association to make sure you’re hitting the mark. Readers of FPE magazine can find all the latest articles online in an easy-to-read list or get the print version, depending on their reading preferences. For more inspiring examples of educational and informative content, read CMI’s Ultimate eBook: 100 Content Marketing Examples.